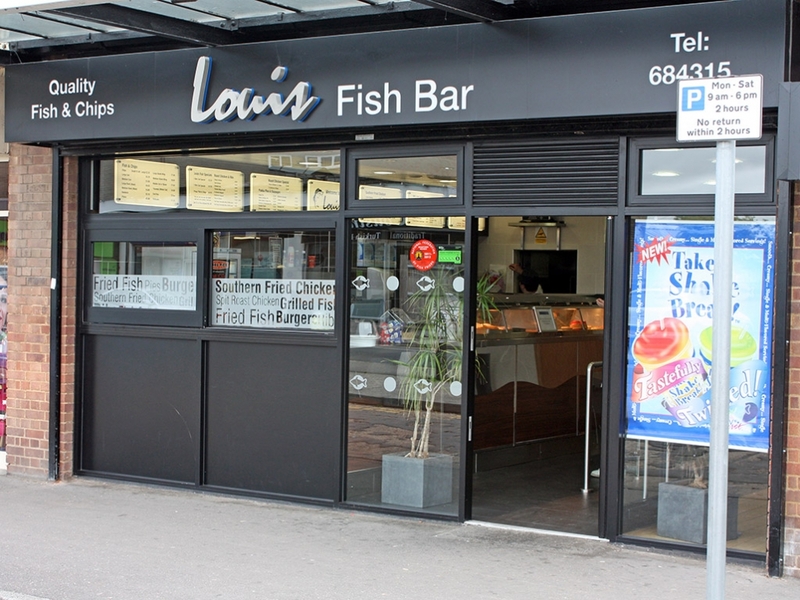 Louis Fish bar is a family run business and has been serving the finest fish and chips to the local community of Canvey Island and beyond for over 30 years. Since my parents, Louis and Katina Savva started the business in 1982, we have worked hard to develop and retain strong relationships with our fish merchants in Grimsby and Billingsgate, as well as our local potato farmer, who have all become known to be amongst the best in the industry. 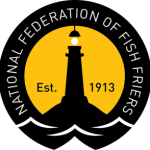 We are constantly striving to improve our customer’s experience and take pride in our work; we only ever want to serve the best quality fish and chips. We are always looking out for new products and only ever buy the best ingredients on the market. Our fish is always bought from sustainable sources and fried in the finest quality pure refined groundnut oil (see allergy info link). Our batter is golden, and our potatoes are grown just a few miles away in excellent Great Wakering soil. 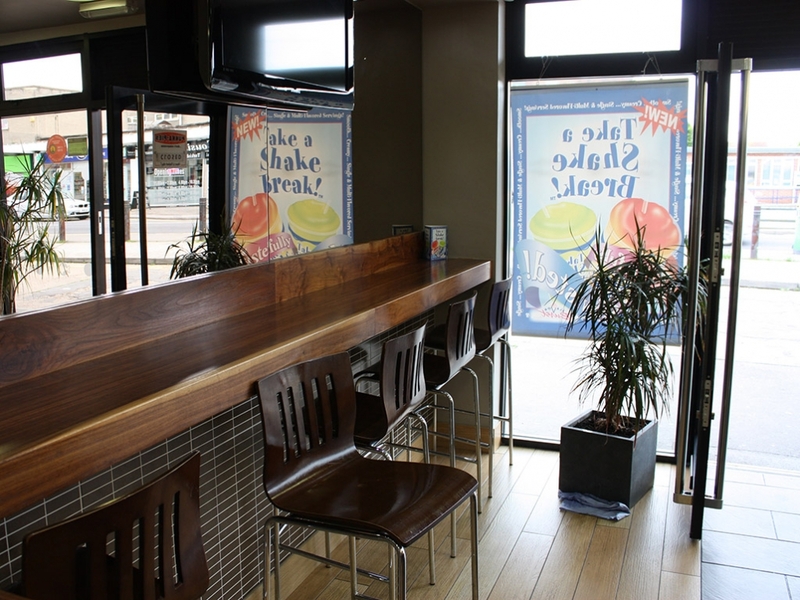 The shop itself has recently undergone a complete refurbishment, reflecting the high quality of food we offer. 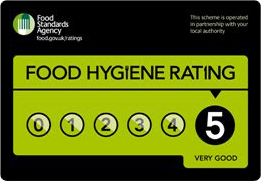 All our staff are fully trained in product awareness, customer service and the best hygiene practises. We cater for individuals, families and parties big or small. 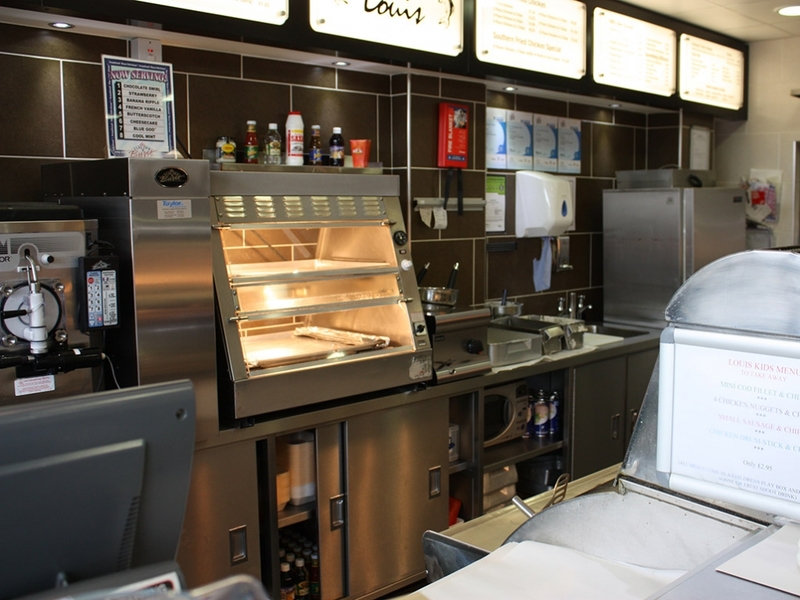 So if you are looking for some fantastic fish and chips, perhaps a juicy burger or a freshly baked sausage roll, pop into Louis. We promise you will not be disappointed. Our fish bar has an extensive menu, which includes traditional fish and chips as well as a whole host of other delicious delights. We are always looking out for new products and only ever buy the best ingredients on the market. Our fish is always bought from sustainable sources and fried in the finest quality pure refined groundnut oil. We are constantly updating our Specials Board, with information on the latest offers in our takeaway. Copyright © Louis Fish Bar 2018-2019. Made by Fenn Press. All Rights Reserved.